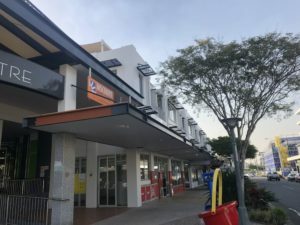 WynnumCentral recently chatted to Benn Woods from Ray White Commercial Bayside, who is looking after leasing at the Wynnum Shopping Centre (the former home of the IGA) as well as many other empty retail outlets in Wynnum Central. As was mentioned previously, the centre changed hands and has recently had a bit of a makeover to boot. 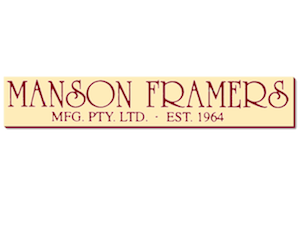 The first tenant we know about is a fitness centre – Anytime Fitness. 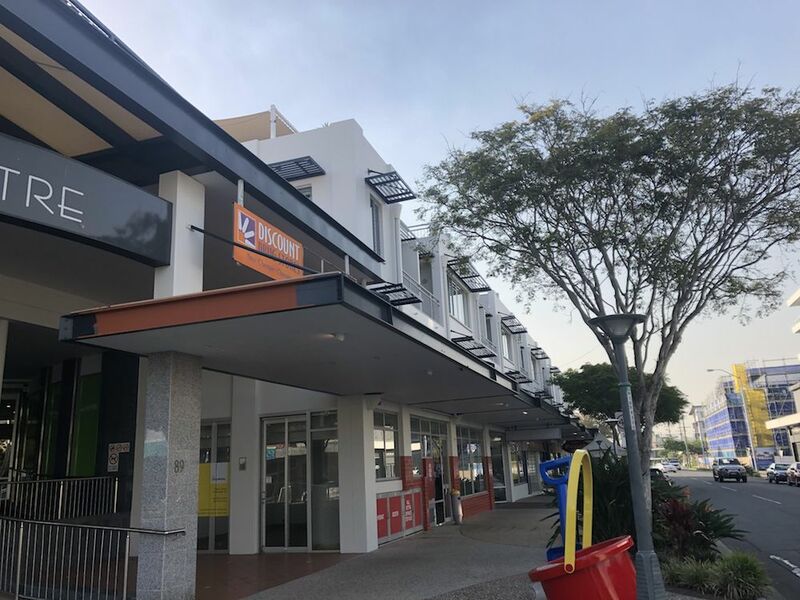 The centre is slated to open next month (December) after a multimillion dollar fitout is completed and will be Wynnum’s largest training facility, open 24/7 with an array of training areas and a beauty bar! More info on their Facebook page. 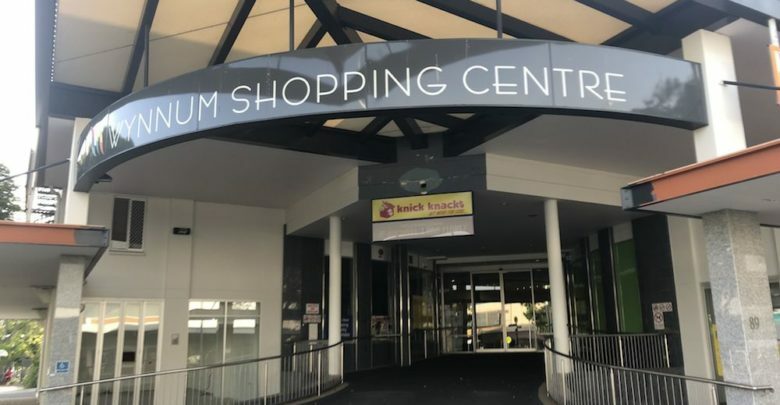 There is also a kids’ activity centre planned for the shopping centre but we don’t currently have any more details on that. There is also a plan to have some more hanging flower baskets along the side of the centre to make everything a little greener. When we know more, we’ll let you know!